Madrasa is cancelled today February 27, 2019 due to severe weather condition. Due to severe weather conditions and accumulation of snow in Masjid property, we are left with less parking spot. You are requested to do car pooling where possible for Jumma on Feb 01, 2019. Your understanding and cooperation is highly appreciated. Has started from Monday to Thursday 5PM to 7PM. While exiting Masjid, please turn right on Harwood Ave. It is a safety hazard. And do not block the exit at parking area here in mosque or at church. 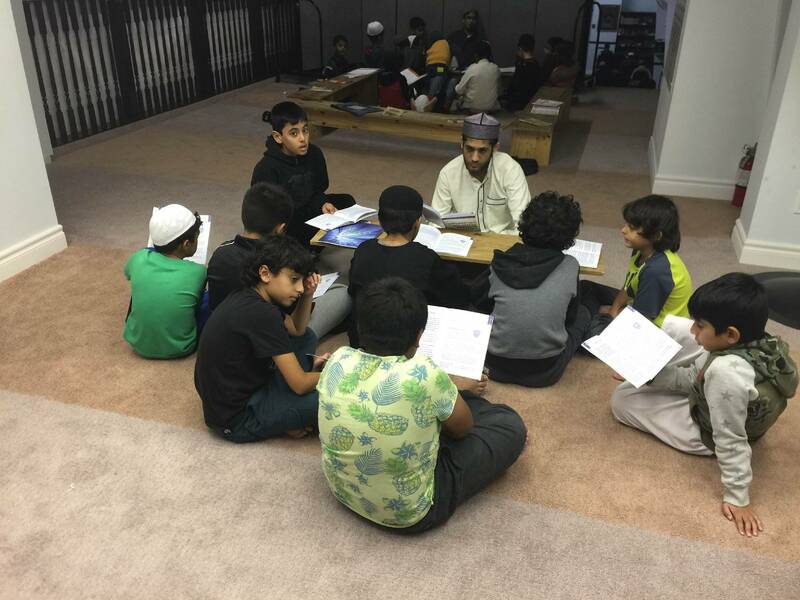 We are pleased to announce that a full time Hifz Class is being started under the guidance of our qualified Ulema. This is a great opportunity for parents and kids alike, which will help us secure our place in Jannah, Inn sha Allah. Alhamdulillah, we are pleased to announce that we are enrolling new students both boys and girls for Quran class and a comprehensive Islamic studies curriculum as part of our services currently being offered for the muslim community Insha’Allah. 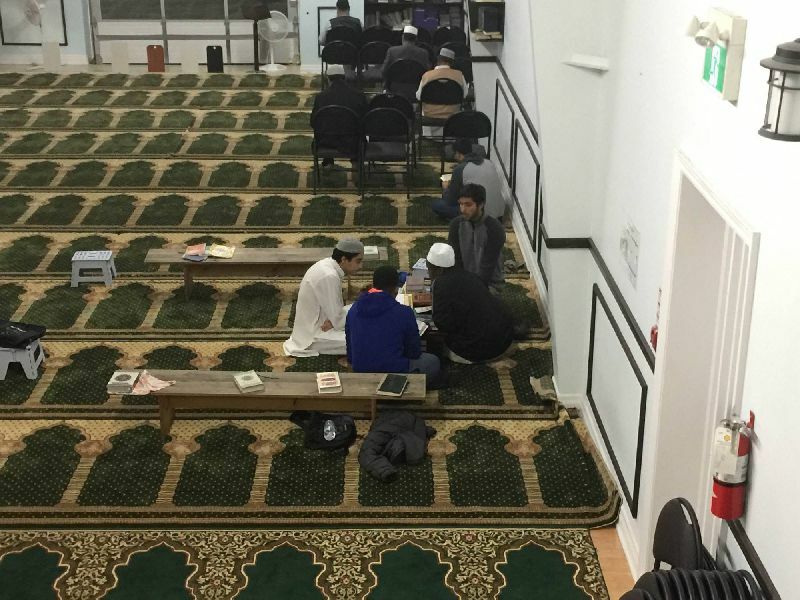 Tafseer Quran Every Friday after Maghrib by Junaid Bhaiyat. The Qur’an was revealed with Tajweed rules applied to it. In other words, when the angel Jibreel ((AS)) recited the words of Allah to the Prophet Muhammad (SAW) he recited them in a certain way and he showed the Prophet (SAW) the ways in which it was permissible to recite the Qur’an. So it is upon us to observe those rules so that we recite it in the way it was revealed. Alhamdulillah, with the blessing of Allah swt, renovation/construction inside the warehouse has been completed. Outside work such as installation of fire hydrant, fire route and underground services have been completed elhumdullilah. Please help the project by donating generously. 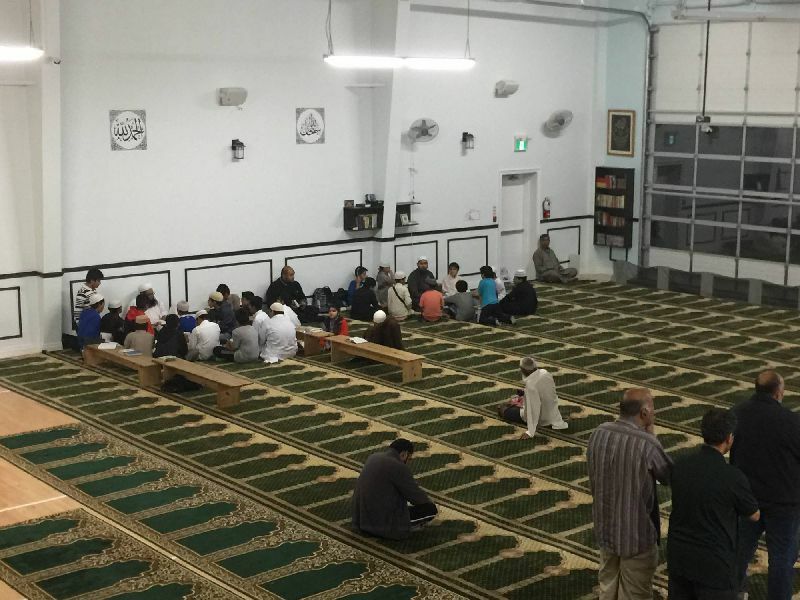 This is the first Masjid in the town of Ajax. We have posted pictures of construction/renovation on our Masjid Facebook site. We have posted pictures of construction/renovation on our Masjid Facebook site. Please click here to visit our facebook page. No login is required. 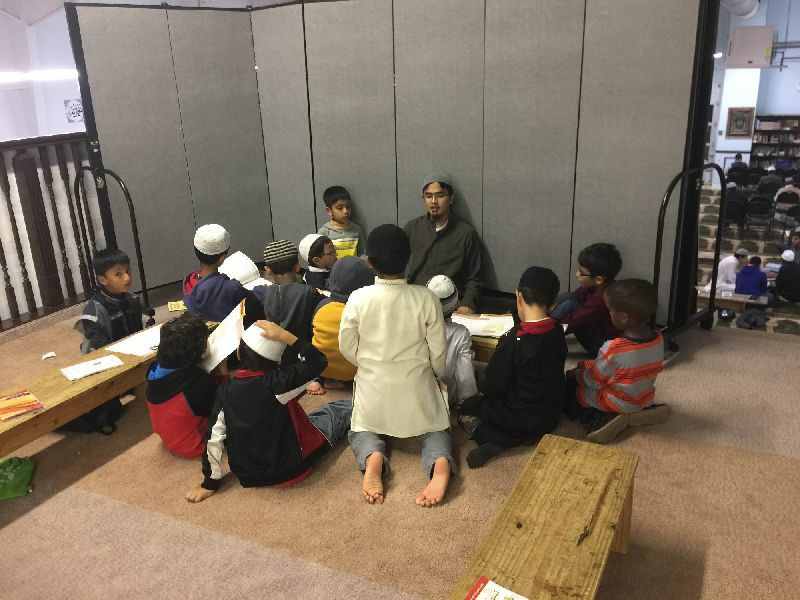 The approximate cost for each Musala space in the new Masjid is going to be $1000. This is a great opportunity for all of us to earn Sadaqah Jariya. You can donate by cash by coming to the masjid. We are open during all prayers times. For further information about prayer timings, please see our Home Page. You may give loan, Qarz-e-Hasna (interest-free), in any amount you like, to either pay for the construction of the Masjid building or any other projects of Masjid. You may make a donation via pre-authorized payments by providing us your void cheque.